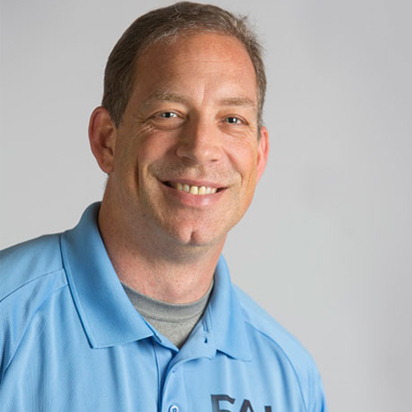 Cody Sipe, PhD, is the co-founder of the Functional Aging Institute (FAI). For over 15 years, Cody has been at the forefront of developing innovative, effective and science-based training programs for their older clients. Over the past 8 years he and co-founder Dan Ritchie, PhD, have shared their unique philosophies, techniques and insights with tens of thousands of trainers around the world. 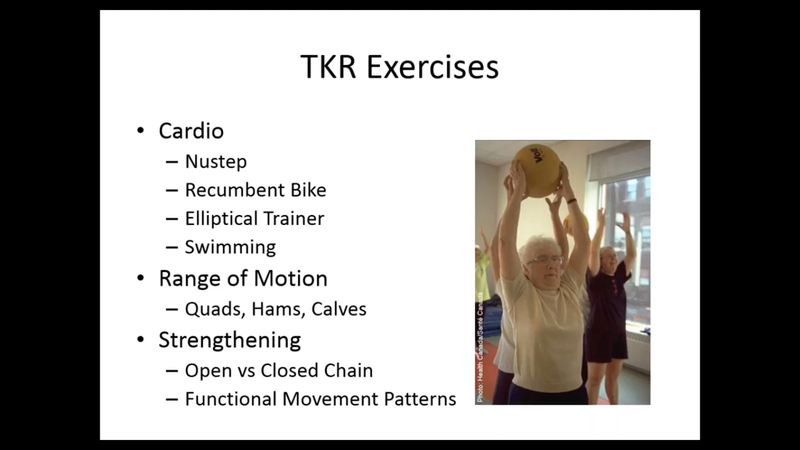 During that time they reviewed almost every “senior fitness” certification program on the market and could not find any that met their high standards. They decided then and there to create high quality certifications that would help fitness professionals to be more successful with the fastest-growing client base in the world…adults 55 and over. Cody has an extensive background in the fitness industry with 20 years of experience as a personal trainer, fitness instructor, program director, exercise physiologist and club owner. He is currently an Associate Professor and Director of Clinical Research in the physical therapy program at Harding University.